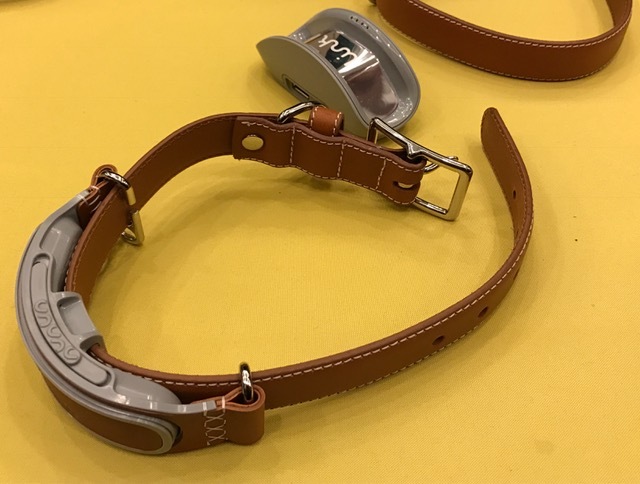 Developed with financial support from the American Kennel Club, the Link AKC Smart Collar has uses GPS, Bluetooth and Wi-Fi to monitor and record a dog's travels and adventures. Users can connect to the collar with an iOS or Android app that will show the dog’s exact location. They can also turn on an app-controlled LED light on the collar to help locate the dog in the dark. There's more at the Link AKC website.